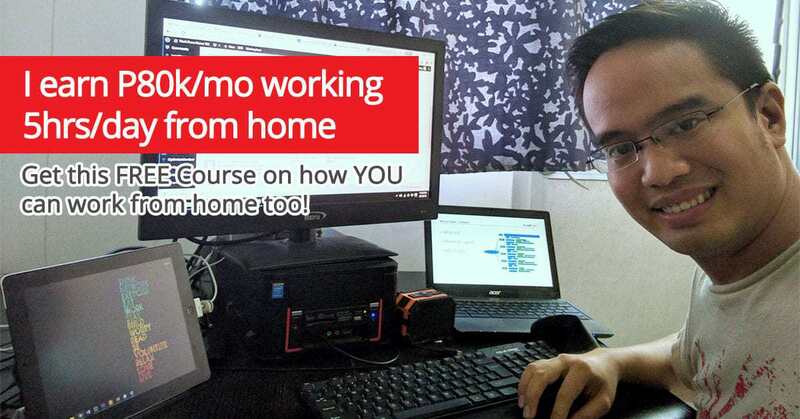 Last Monday, we had our webinar. It was a cool one. I learned so much from it. This was something about the 7 Visual Ideas to Increase Social Engagement. Did you know that if you have striking visuals, this would increase social engagement like increasing number of likes and shares? 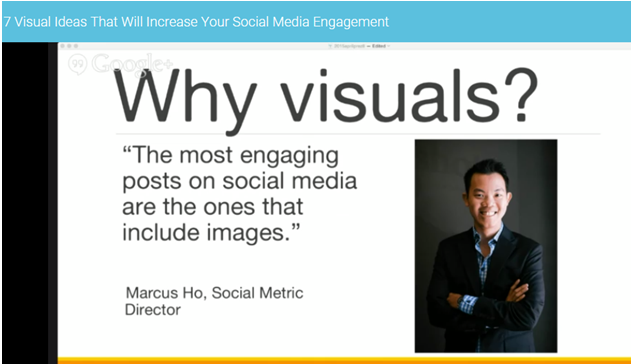 According to Marcus Ho, a Social Metric Director, the most engaging posts on social media are the ones that include images. Why visuals? 63% of social media is made up of images. Nearly 66% of updates on social media are visual content. 50% of all internet users have re-posted a photo or video they have online. 54% of all internet users have posted an original photo or video that they have personally created. 90% of the information sent to our brains is visual. There are 7 Visual Ideas that Increase Social Media Engagement. 1. 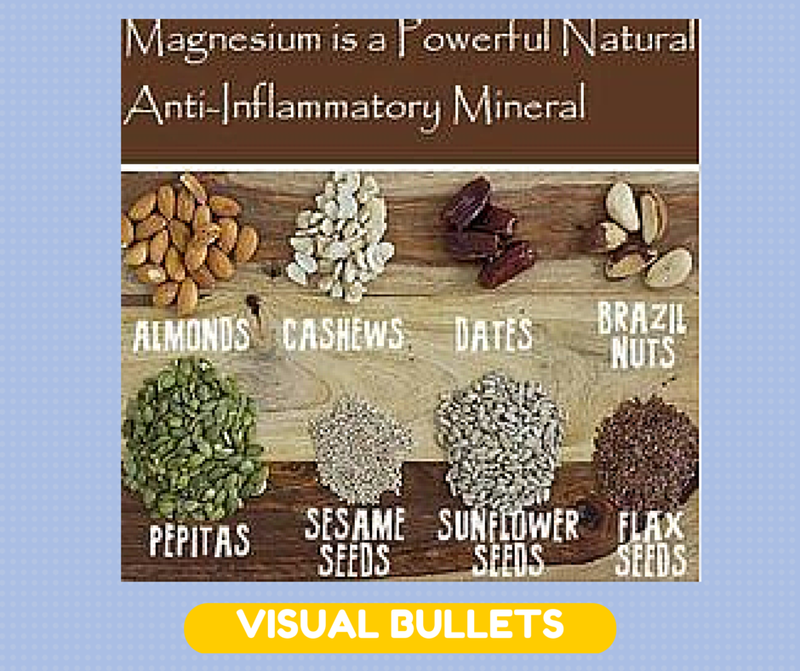 VISUAL BULLETS – This idea has headline, pictures with caption. 2. 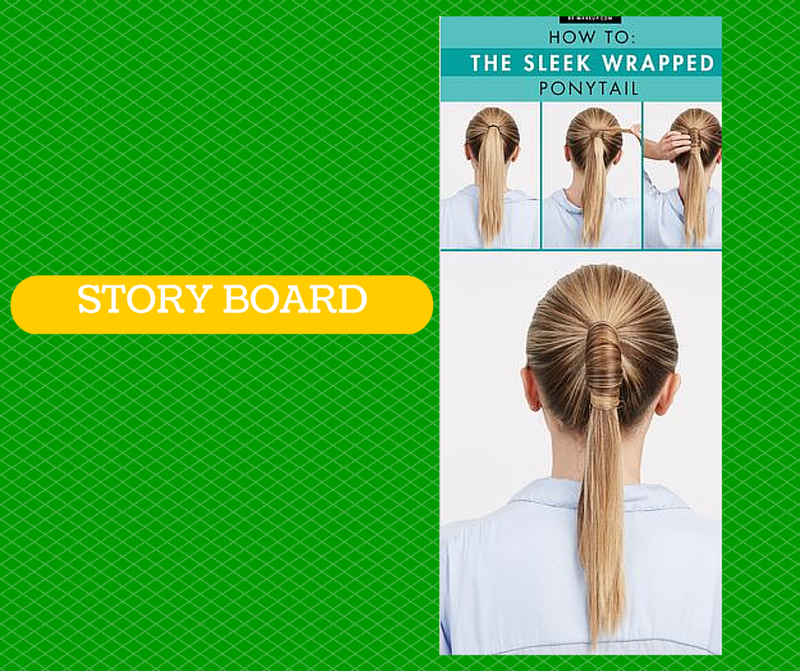 STORY BOARD – Use interconnected captions showing step-by-step instructions. Example, how to create necktie, how to create cards, etc. 3. 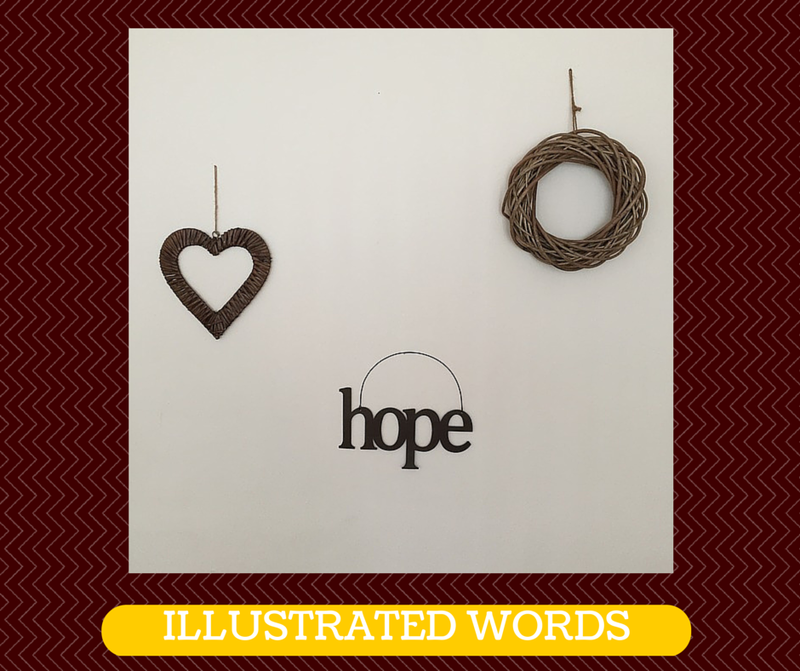 ILLUSTRATED WORDS – This is to visualize words by creating graphics with impact. 4. 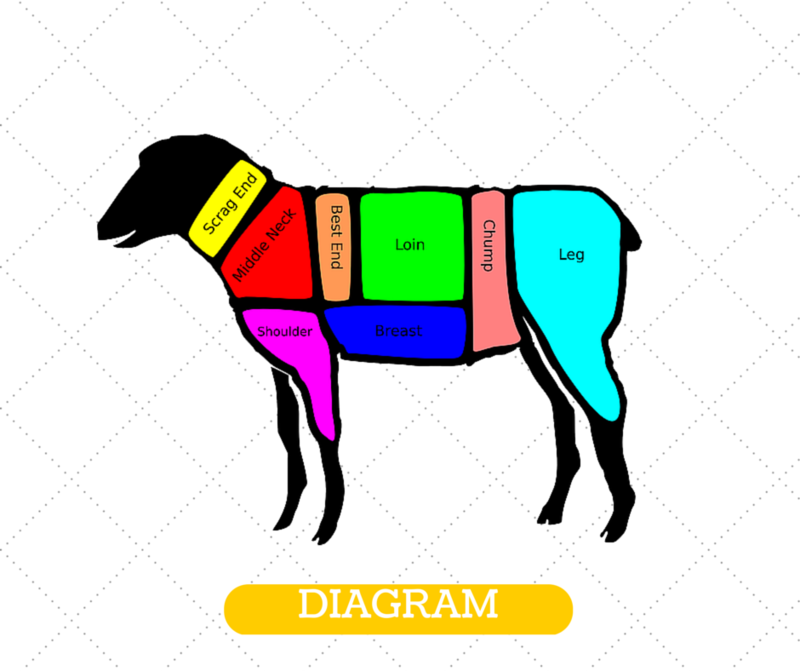 DIAGRAM – It is like creating images like anatomy. 5. 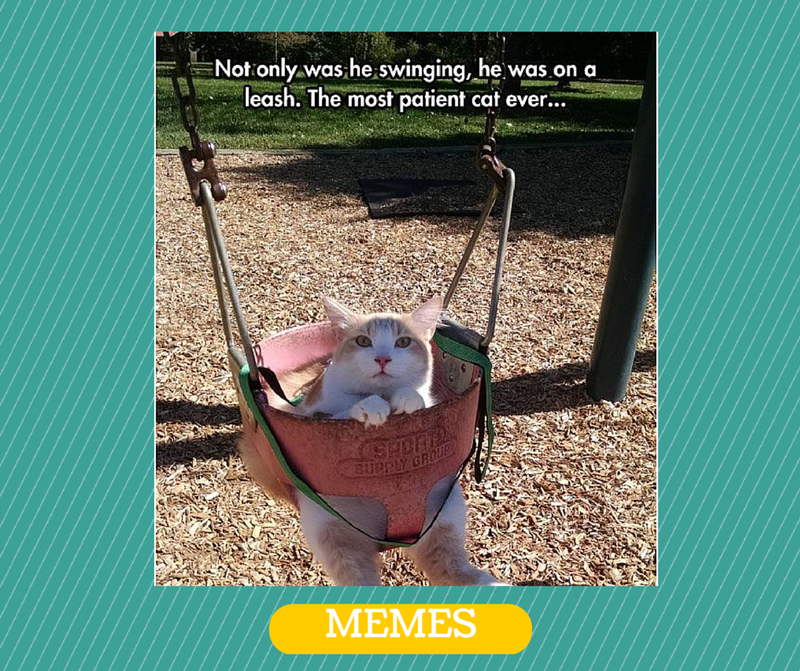 MEMES – This pictures have captions and this is one of the crowd’s favorite. 6. 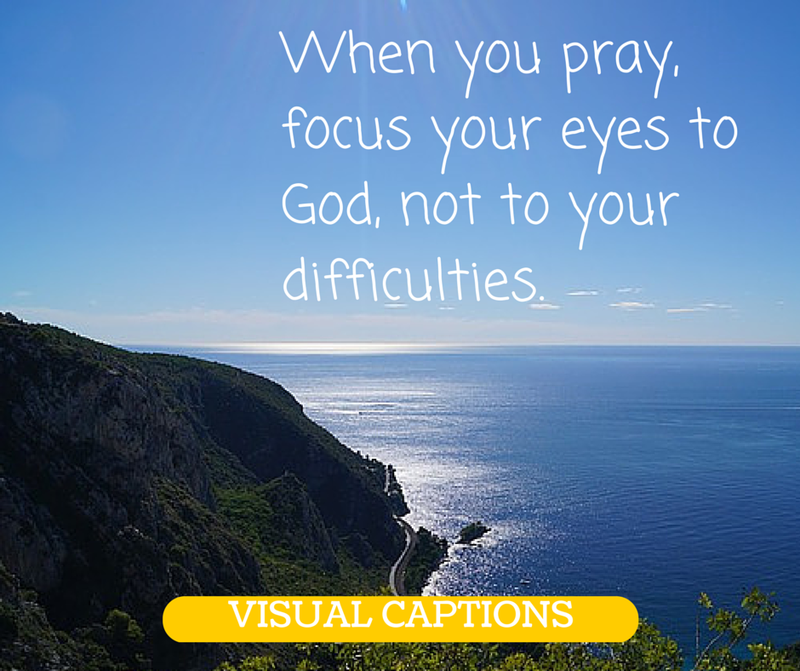 VISUAL CAPTIONS – These are images with factual statements or quotes. 7. 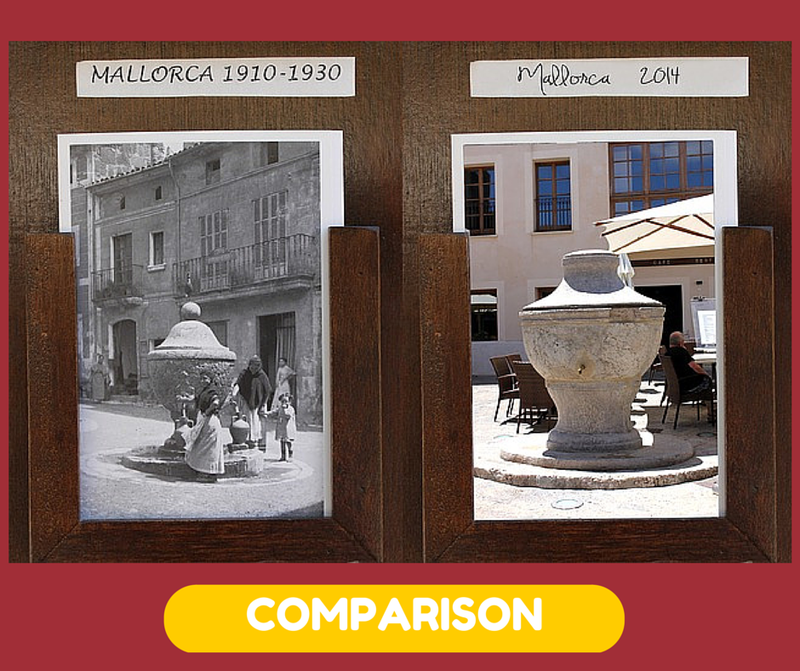 COMPARISONS – This involve 2 images and this is to identify differences between the two. These are the 7 Visual Ideas which are helpful in increasing social media engagement. 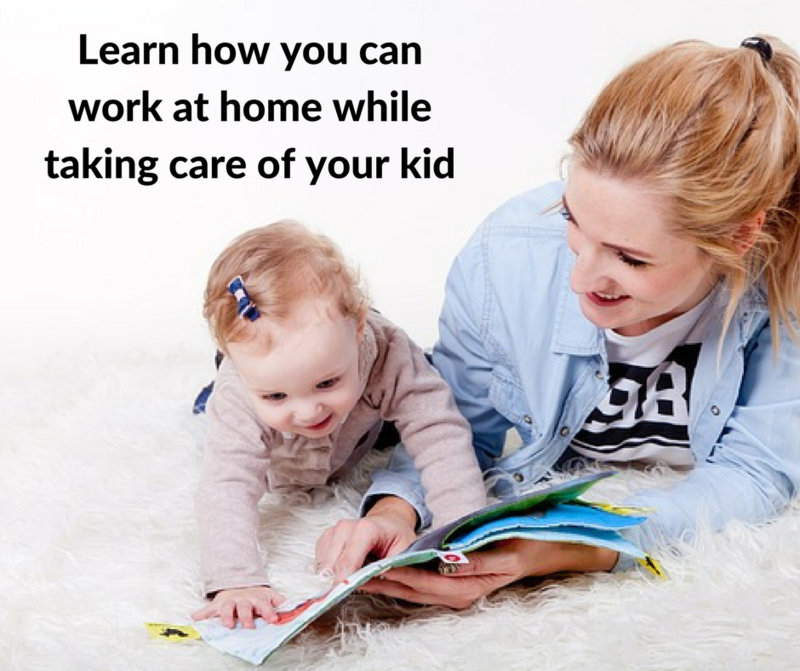 The visuals must be related to the idea you want to convey and must be striking so to increase social engagement by liking and sharing it to Facebook, Twitter, Pinterest and other social media tools. In creating posts, use your creativity to catch the attention of the audience. Hey, this is my latest share about creating visuals and you can use these in marketing your products or services using Facebook. Use your creativity in using visuals and remember, if your visual is unique, this will be shared many times to others. Thank you!